Luton Airport is one of the most important airports in the United Kingdom. The other five major ones are: Heathrow Airport, Gatwick Airport, Stansted Airport, Southend Airport and London City Airport. It is located in the Borough of Luton, at an approximately 35 miles distance from central London. One of its main benefits is the relatively cheap prices in comparison to other airport transfers. However, this only helped Luton reach a fourth position when it comes to the number of passengers that choose it a means of transport. The most common destinations are Europe and sometimes Northern Africa or Asia. The main airline companies that offer their service on Luton are Thomson Airways, Monarch, Ryanair and EasyJet. Many passengers choose to fly into Luton Airport and then head towards Harwich International Port, especially during the summer, when the sunny holiday season begins. It is located in Essex, near to the town of Harwich. In the beginning, its familiar name was Parkeston Quay. 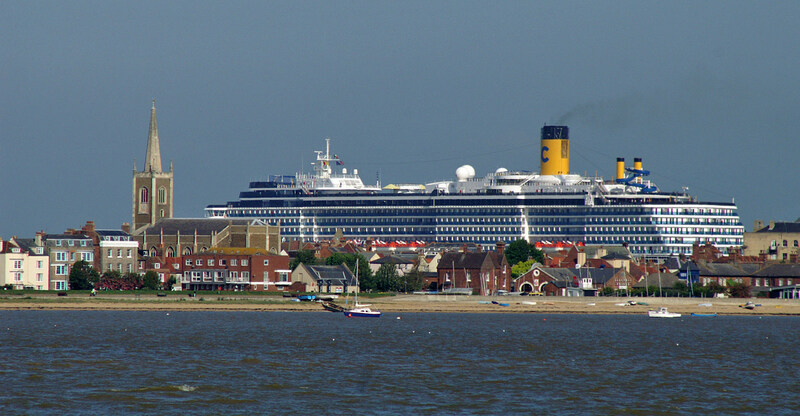 If in the past, Harwich International Port offered regular ferry services for Denmark, Holland and Germany, nowadays it is mostly approached by cruise ships, during the summer months. Also, you can see some cargos and also refinery related bulks. In the future, the management dreams to open a container terminal, being prepared to invest more than £300 million in it. However, all building plans are being put on hold until the A120’s northern section is fixed. In order to get a Luton to Harwich International Port Transfer by rail, you have two main options. The first one would be a bus from Luton Airport Bus Station (every 10 minutes) and then the train, using the following route: Luton Airport Parkway, King’s Cross St. Pancras, London Liverpool St and Manningtree. The total duration of this journey would take about 2 hours and 26 minutes. The second option is to take a bus from Luton Airport Bus Station (that arrives every 20 minutes) via Marylebone, Baker Street, Stansted Airport, Coach and Colchester Town Centre. This journey would take about 5 hours and 36 minutes. A Luton to Harwich International Port Transfer by car can be done by taking the M25 highway and then the A12. London Luton Airport is at a 101 miles distance from the Harwich International Port. A Transfer from Luton to Harwich International Port with 247 Luton Airport Transfer is going to take about 2 hours and 43 minutes, including traffic. 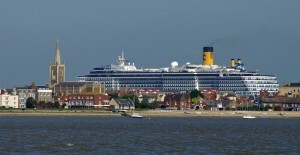 The price for a Luton to Harwich International Port Transfer starts from 134 GBP.